Wee Binnian is the 693rd highest place in Ireland. 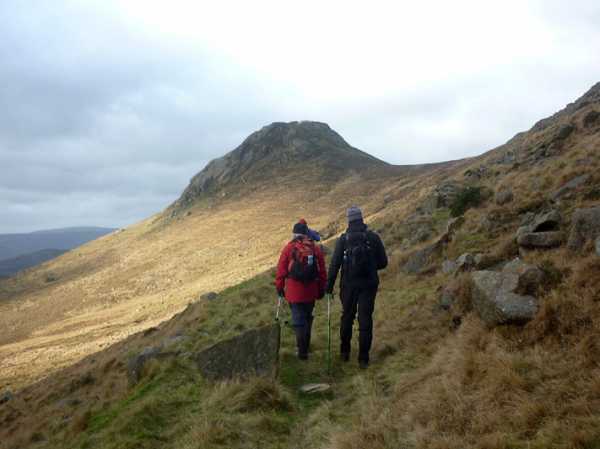 Picture from group : Walkers approaching Wee Binnian by the track above Binnian Cross Roads. Picture: Walkers approaching Wee Binnian by the track above Binnian Cross Roads. A distinctive, small, craggy topped hill.